Which dinosaur has been roaming through your yard? 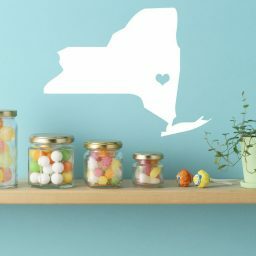 With the help of this adorable vinyl decal, you can finally know the answer! 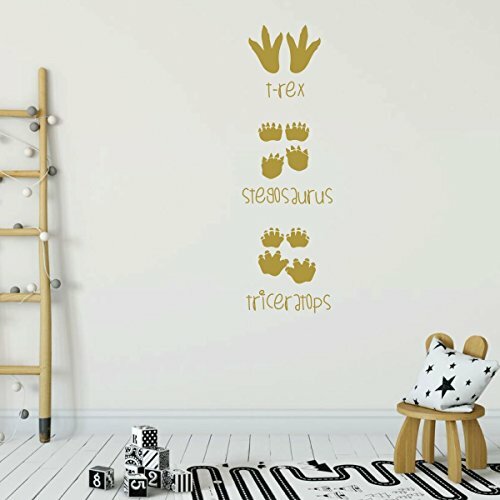 This design includes each of these 3 dinosaur tracks with their identifying names in a young, fun font. Imagine children placing their little hands against the prints to compare themselves to the dinosaurs! Their imaginations will run rampant! They will quickly learn about quadrupeds versus bipeds. These are the things children will remember their whole lives! 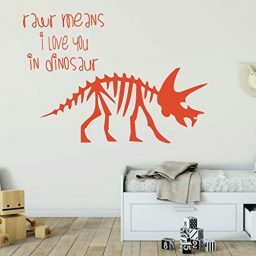 You can order this adorable vinyl design in a variety of sizes and colors to perfectly fit your space. 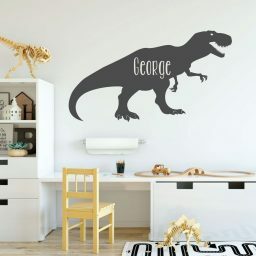 Decals make a great gift for birthdays and Christmas, too! This set of 3 vinyl decal dinosaur footprints is sure to please the dino-lover that you love! Send children on a hunt for dinosaur prints using this adorable design. 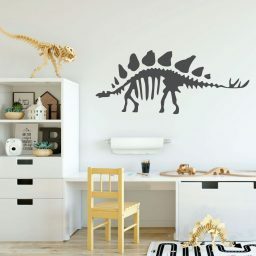 It would be a great decoration for a bedroom, playroom, preschool, nursery, or other children’s space like an office waiting room. 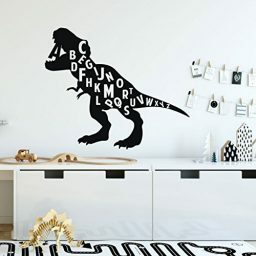 The detailed toe- and nail-prints, along with the whimsical lettering, make this decal both educational and decorative. 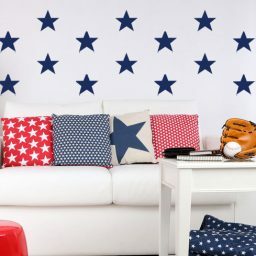 It is sure to catch the eye of a child or adult, and your son or daughter will love showing off their cool room to their friends! Your design will come with easy-to-follow instructions for application to any smooth surface. 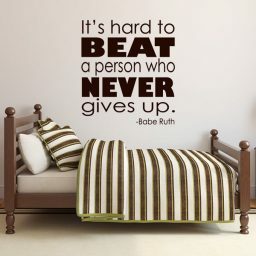 And it won’t damage your walls! You can use it on glass, metal, and wood as well. 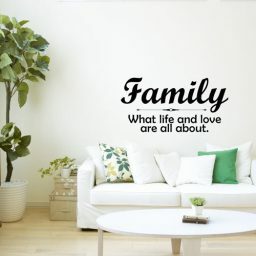 You are sure to love this versatile vinyl decal!